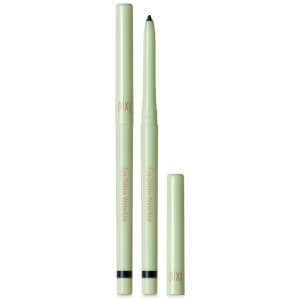 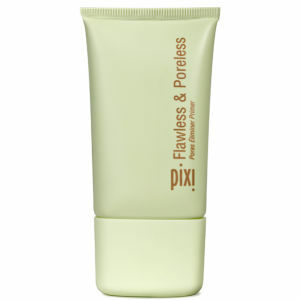 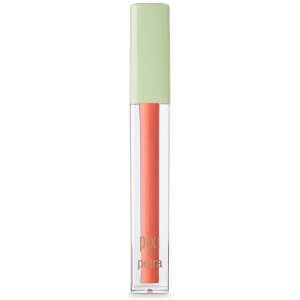 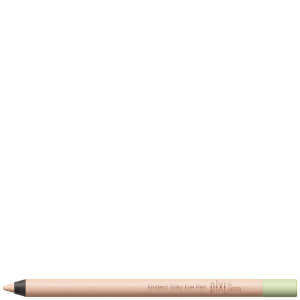 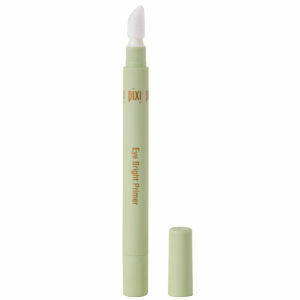 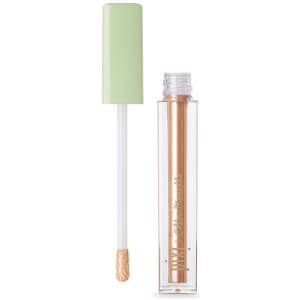 Pixi Beauty is all about making women look like themselves, only better. 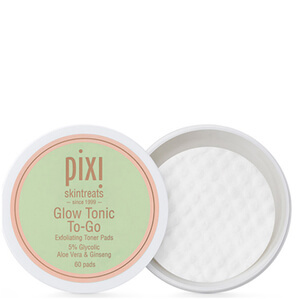 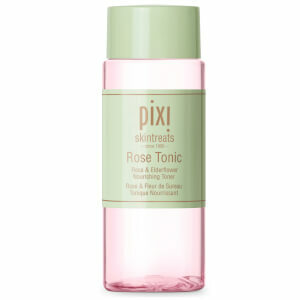 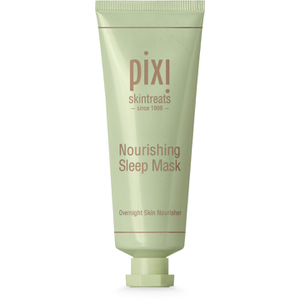 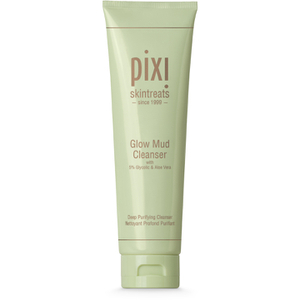 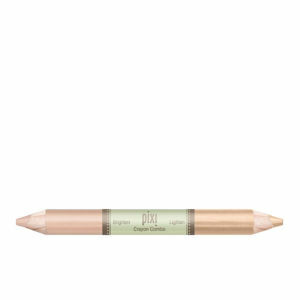 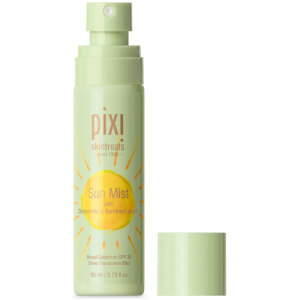 In just 10 years Pixi has become an international success specialising in pure, awakening and skin-loving beauty products that create a naturally radiant look. 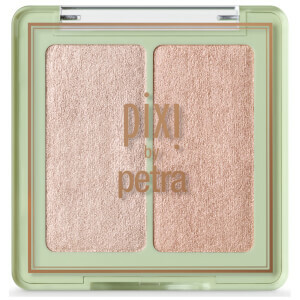 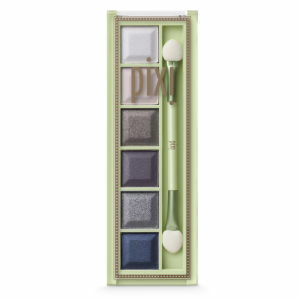 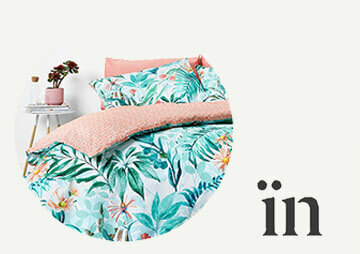 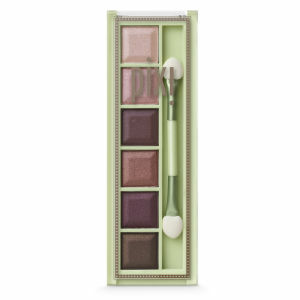 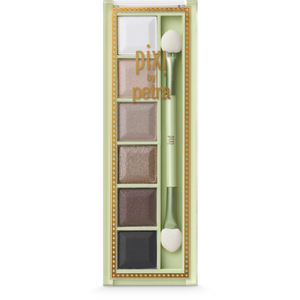 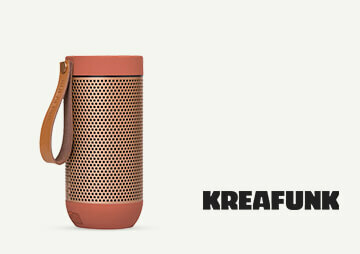 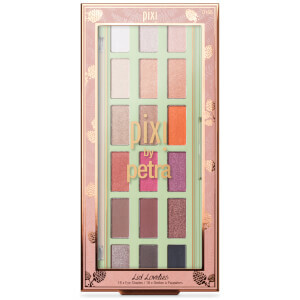 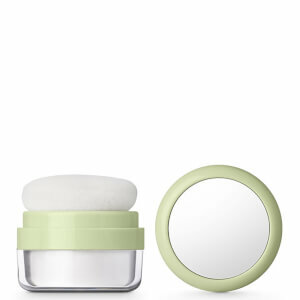 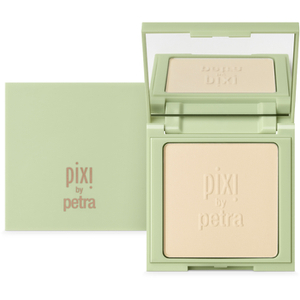 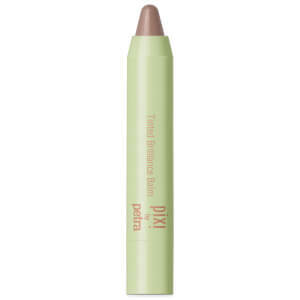 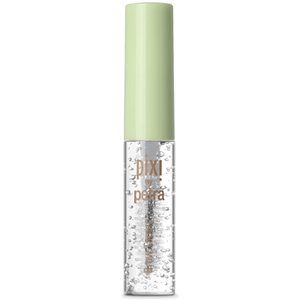 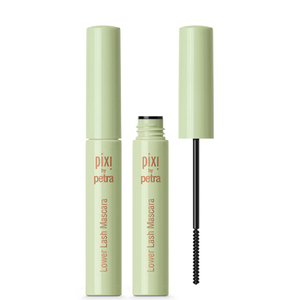 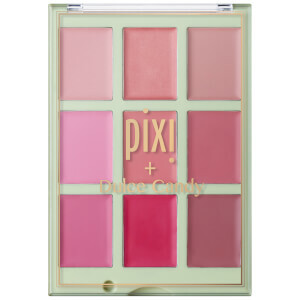 The brainchild of former makeup artist and product developer Petra Strand, Pixi was launched in its Soho flagship boutique over 10 years ago. 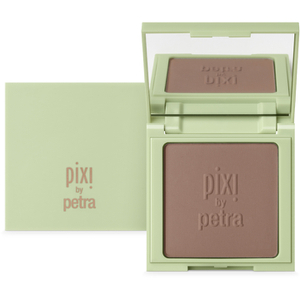 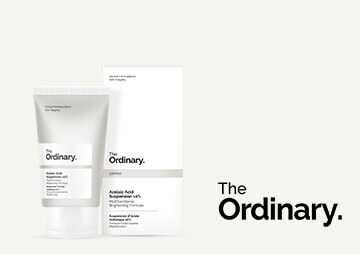 With over 20 years industry experience plus real-world experience as a busy working mother of four, Petra aimed to create a real beauty brand for the modern woman on the go. 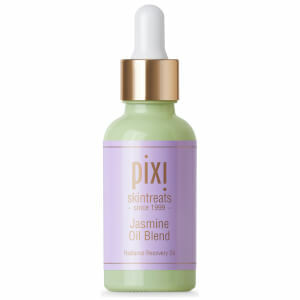 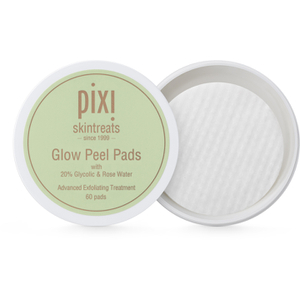 Pixi's innovative formulations are infused with botanicals and beneficial ingredients that deliver reliable, quick and fuss-free results in a matter of minutes. 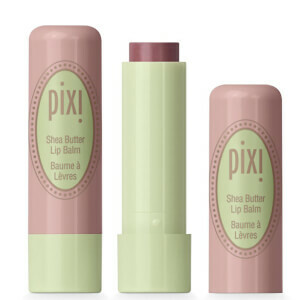 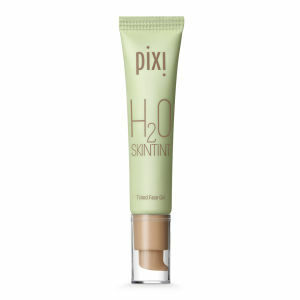 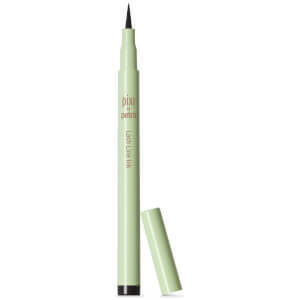 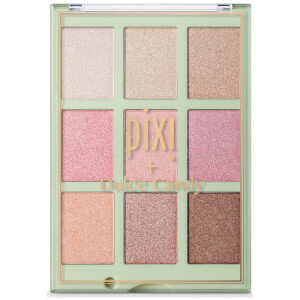 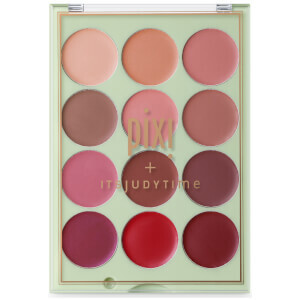 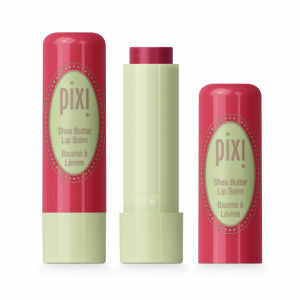 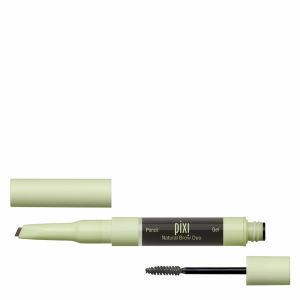 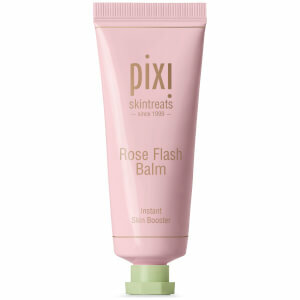 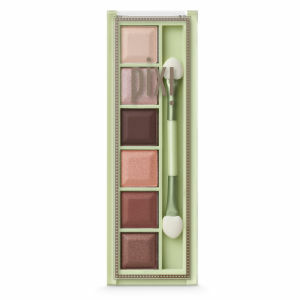 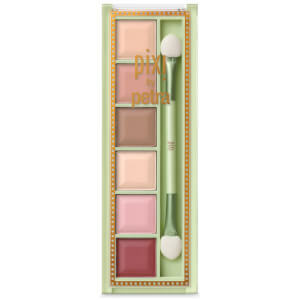 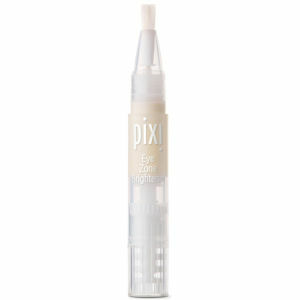 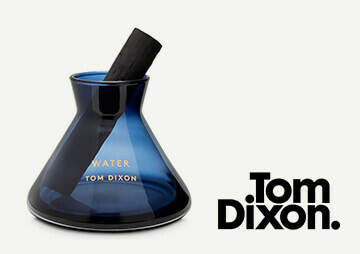 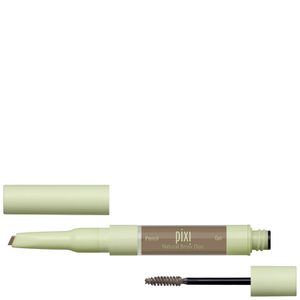 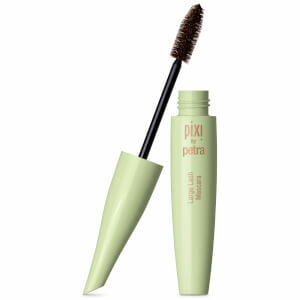 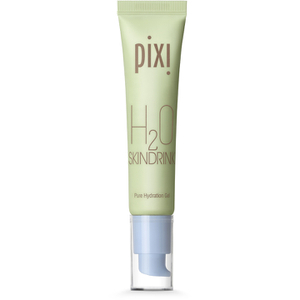 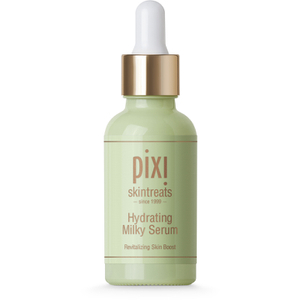 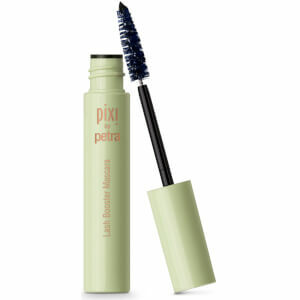 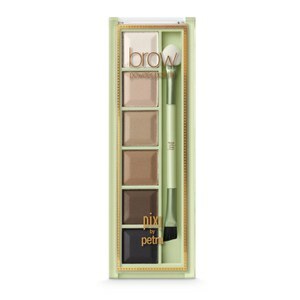 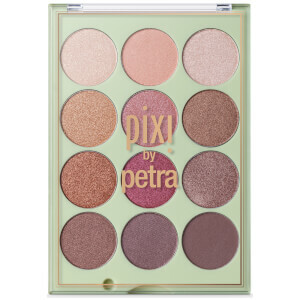 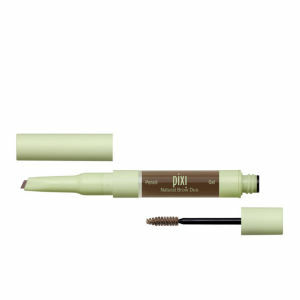 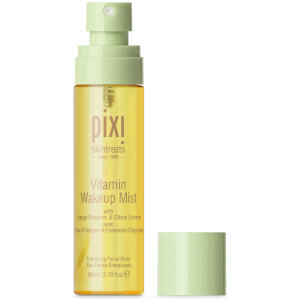 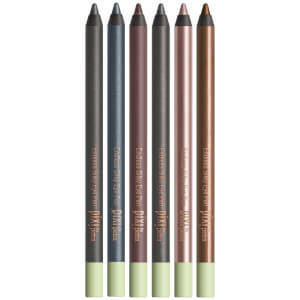 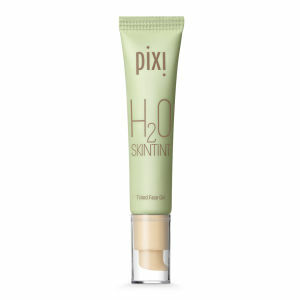 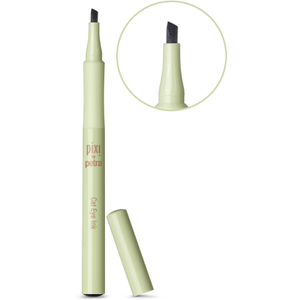 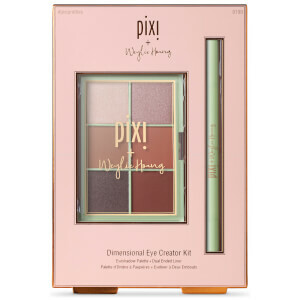 Discover the Pixi beauty range of cosmetics, makeup and skincare at The Hut with free UK delivery when you spend £30.